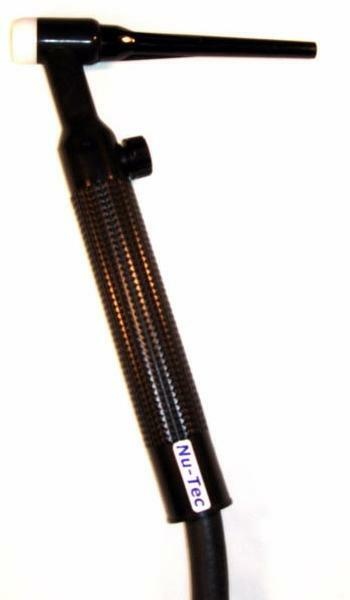 Nutecsys and Nu-tecsys TIG Torches. 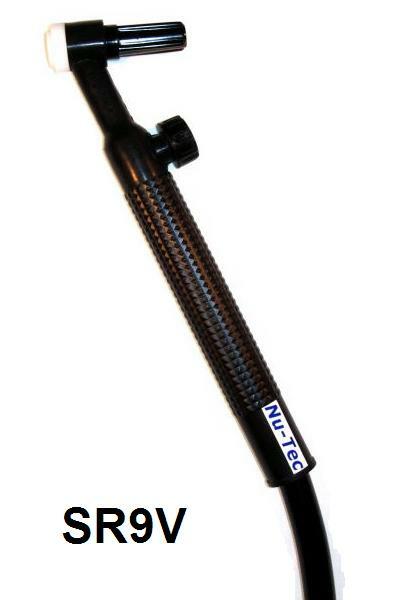 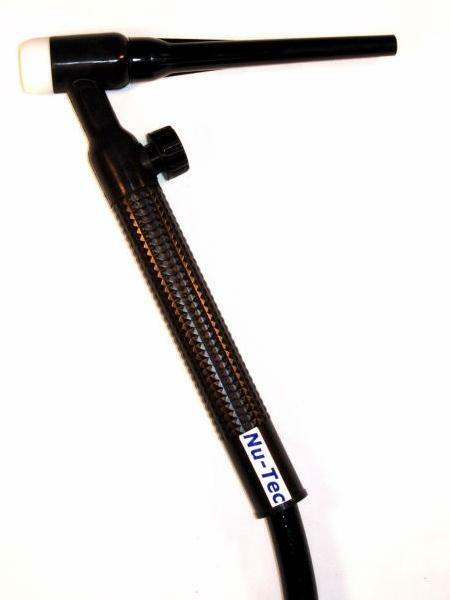 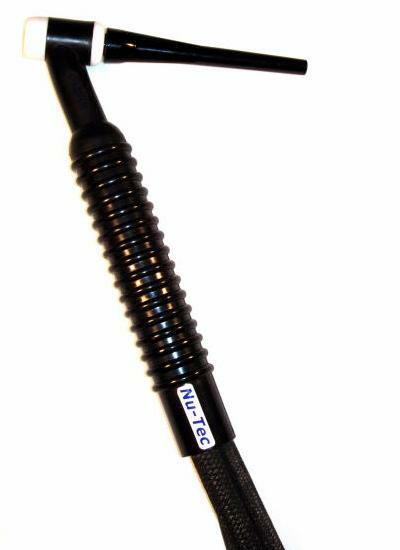 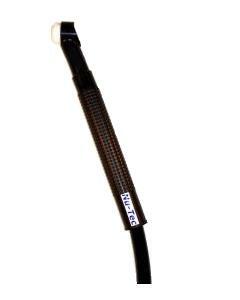 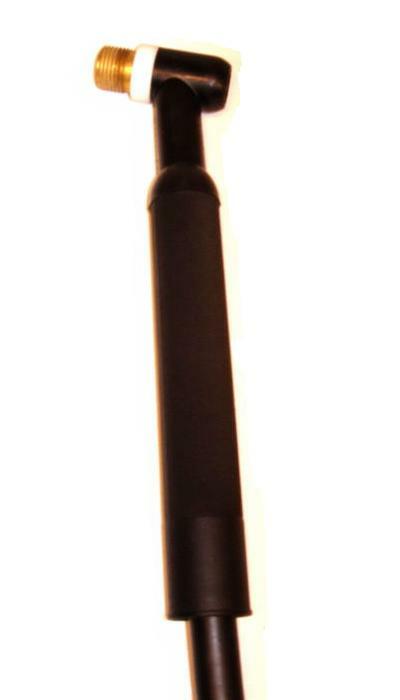 Nu-Tec® professional grade TIG torches. 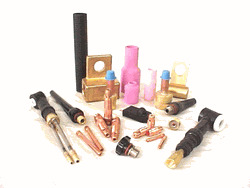 Nu-Tec Systems® offers a full array of all TIG consumables including gas lenses, ceramic nozzles, Lava cups, handles & switches, gas & air hoses, power cables and quick-plug sockets.